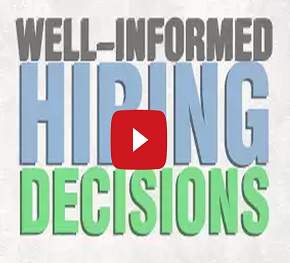 The Business Decision Making (Sales case 3) Test has been specifically designed to enable employers and recruiters to identify potential hires by evaluating working skills and job readiness. For this reason, emphasis is laid upon evaluating the knowledge of applied skills gained through real work experience, rather than theoretical knowledge. This test consists of a random set of 2 multiple choice questions of varying difficulty covering the entire range of topics for the subject. Each question has between 2 and 8 options out of which one or more may be correct. The test is to be completed in 30 minutes.